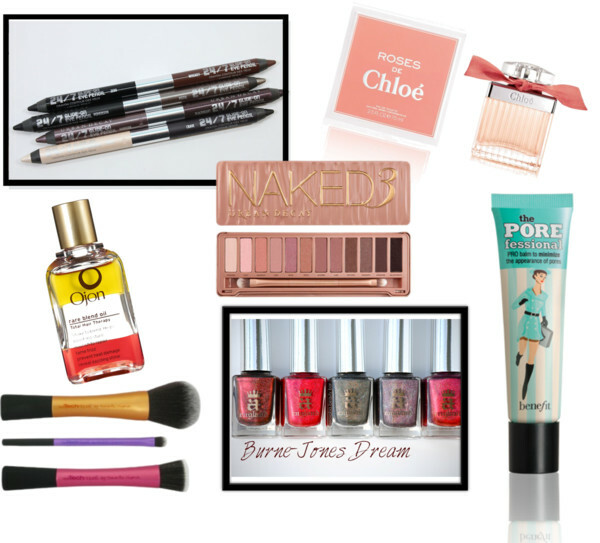 Did you see last week’s post, where I explained the concept of stash shopping? 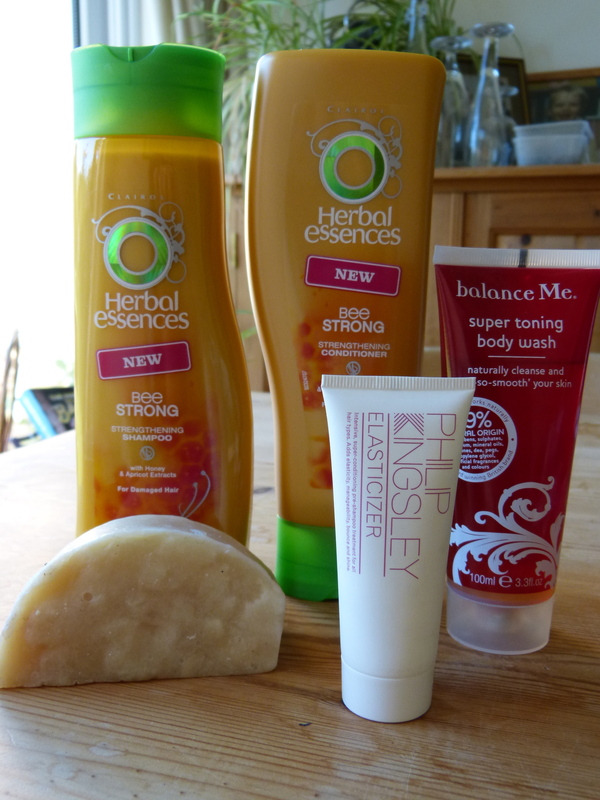 Well, I like a bit of variety in my routines, so I’ll be switching up my beauty products every week from now on, and showing you what I’ll be using! 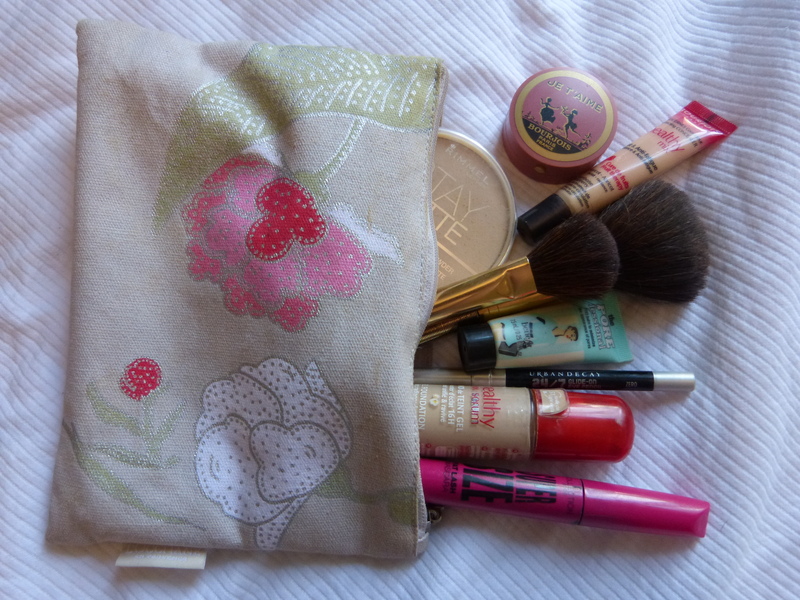 After a quick trip to Oxford at the weekend, I have been reunited with my make up bag and all my everyday make up! Since I missed it so much during the week I didn’t have it, I thought, what better time to show you what I rely on to make my face look a bit normal? The lovely Maya at Playing With Fashion tagged me to do the Rainbow Tag, which I’ve seen going around beauty blogs for a couple of weeks. I’m really excited to get colourful and show you my brightest beautyloves! 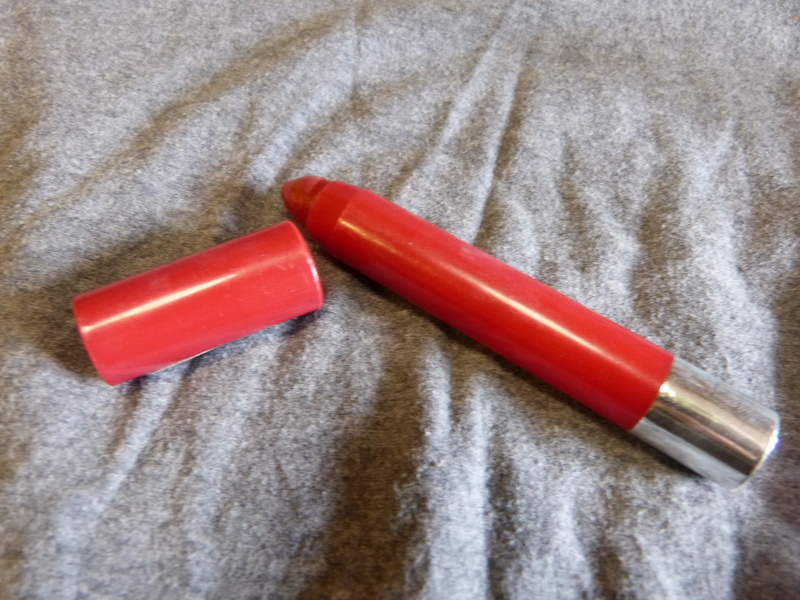 My love for the Revlon Just Bitten Kissable Balm Stains is no great secret, and I adore this sheer red lip stain (Romantic) for its ease of application. I’ve kept it on me pretty much all the time since I bought it, which you can see – all the writing’s worn off of it! I’m so sad that this was limited edition for Easter. 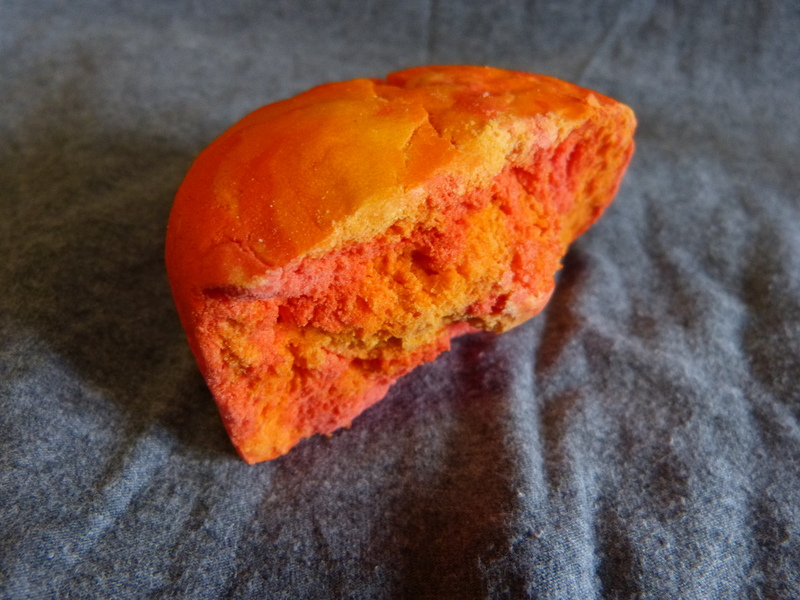 The Brightside bubble bar is an orangey, summery delight! 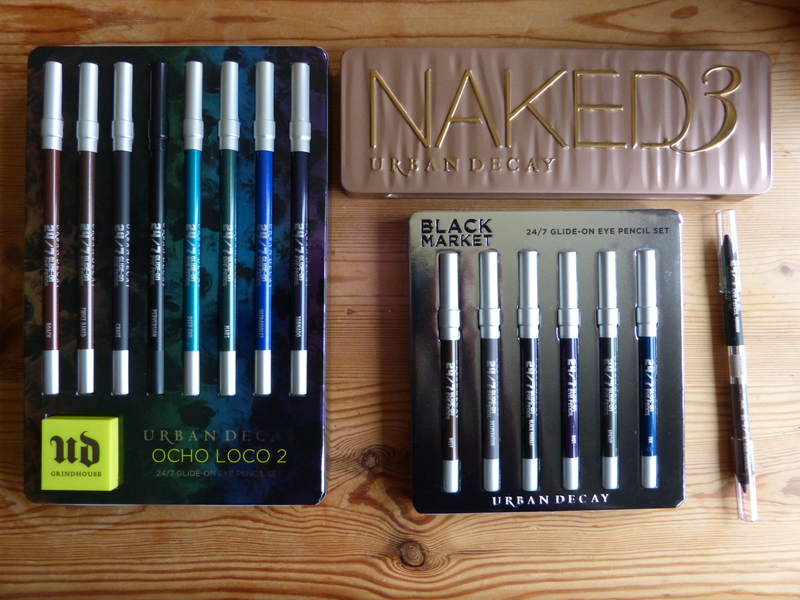 If you’ve been reading my blog for even a little while, you might have noticed that I favour Urban Decay eyeshadows over all other eyeshadows. 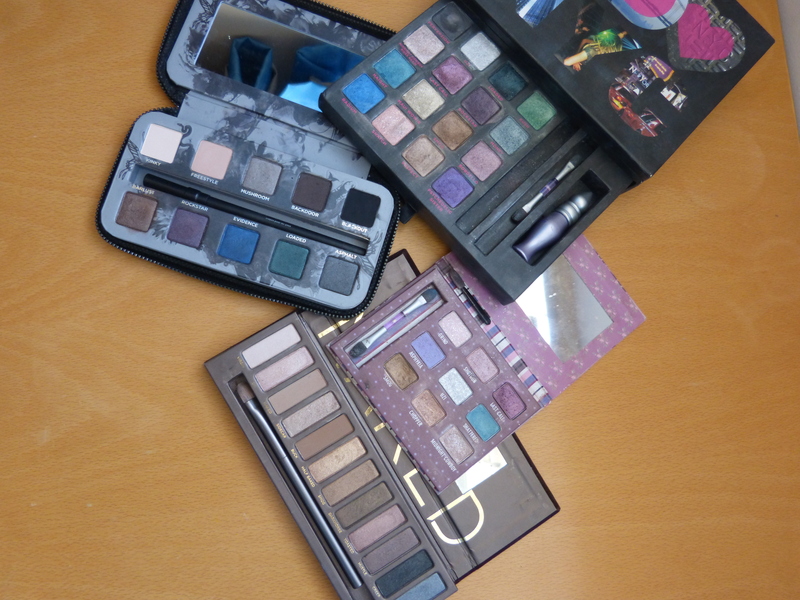 I really feel like they are superior quality to almost any other brand, and their palettes, while expensive, are actually really good value for money when you consider how many colours you get, and the quality of them (and if they’re a little smaller than a single-pan eyeshadow, well, who’s ever used one up?!). 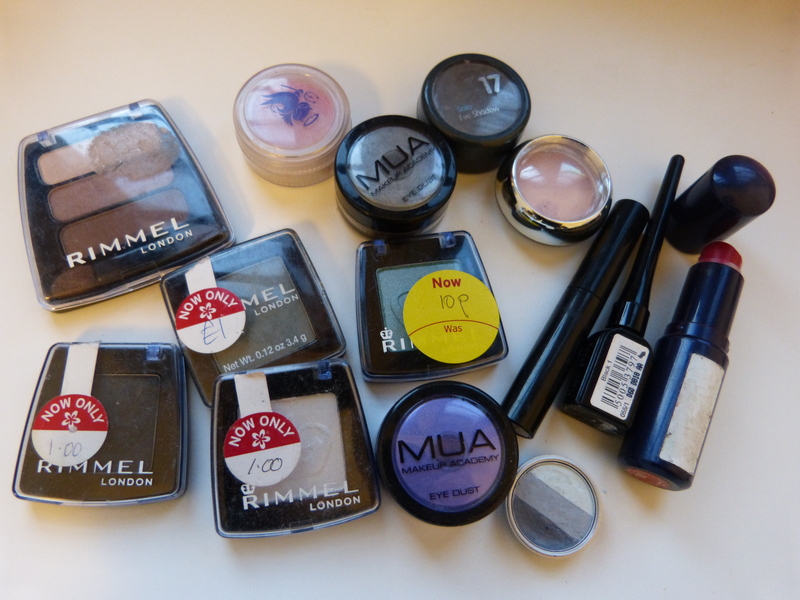 I love the range of colours, the quality of the pigment, and the quirky, gorgeous packaging. 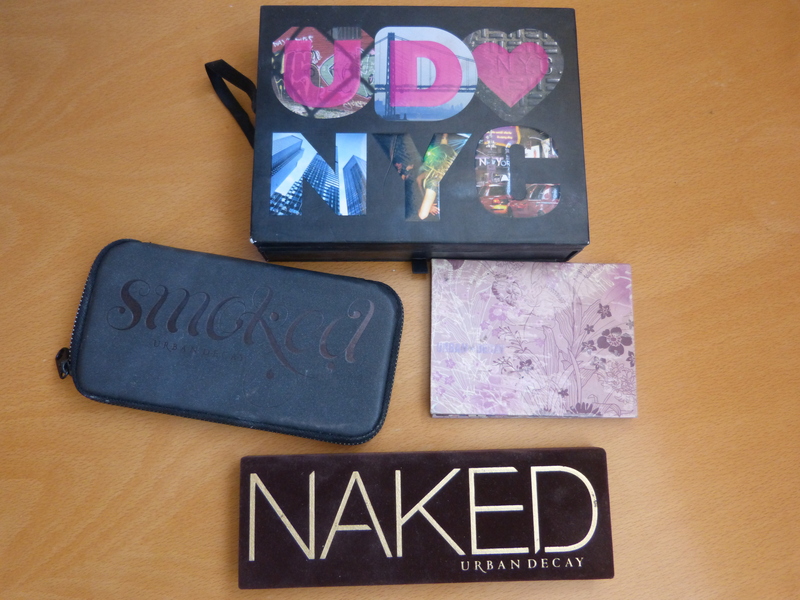 I currently own four palettes from Urban Decay, three of which were gifts from my mum, and one of which was a gift from a friend for my 16th birthday, which kickstarted my love affair with the brand. I have the NYC Book of Shadows, the Smoked Palette, the Naked Palette, and a little 9-shadow palette that I can’t find a name for! Apologies for the messiness of a couple of these, they’re very well-loved! I won’t be swatching them all, as that would just take too long, I just thought it might be interesting to see which colours I have, and which I use the most… Colour names bolded, with doubles in italics.